In an introduction to the basics of Startup Development Process, speakers provides insight into the key steps needed to build a successful startup. This panel discusses how to rapidly develop and test ideas by gathering massive amounts of customer and marketplace feedback. Many startups fail by not validating their ideas early on with real-life customers. In order to mitigate that, speakers will talk about how to get out of the building and search for the real pain points and unmet needs of customers. Only with these can the entrepreneur find a proper solution and establish a suitable business model. Richard Xu brings to Alpha Startups 20 years experience in IT, enterprise and consumer services. 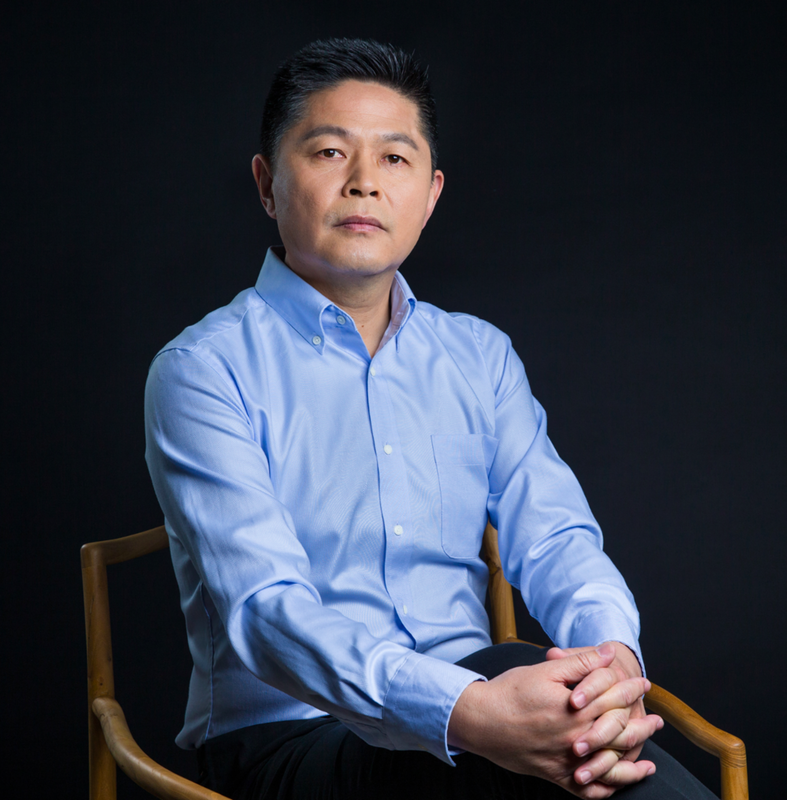 He founded and led China Cache's (CCIH) NASDAQ IPO as COO in 2000. He was CMO at Qihu360 (QIHU) for two years where he initiated the company’s early mobile initiatives. Most recently, Richard was venture partner at Innovation Works, and Managing Director at WI Harper Group. Prior to that, Richard was the first General Manager of South China at Microsoft, General Manager of Data Business at China Netcom Co. Ltd. He was also CMO at ELong (LONG), one of the leading OTA players in China. Wei An joined BaishanCloud in 2016 to oversee corporate international business strategies, corporate communications, and partnership alliances. Wei has over 25 years of experience in the IT and telecom industries both in China and the U.S., having held various senior managerial positions in sales, marketing, business development, corporate communications, and general management at Excel/Lucent Technologies, Asiainfo, Salira Network Systems, Fleishman & Hillard, and ChinaCache. As a key member of the management teams, Wei participated in successful IPOs of four start-ups in China and the U.S. Wei also once served as a senior consultant to the Chinese Ministry of Information Industry. Dr. Shuhao Wen serves as CEO of XtalPi Inc., a pharmaceutical technology company leading in Intelligent Digital Drug Development. He founded XtalPi on MIT campus in 2014. Dr. Wen brings over a decade of research expertise in developing XtalPi’s cutting-edge technologies into the industry best solution for AI and cloud computing driven next generation drug R&D platform, which was awarded championship at the “China Fortune Creation” Entrepreneurship Competition and the Harvard China Forum Startup Competition in 2016. The same year, the company was named “20 Pioneering Innovators of China”. Under Dr. Wen’s leadership, XtalPi raised over $20M funding from Tencent, Sequoia, Google, Zhen Fund and Frees, and has grown into an international biotech company with offices in Boston, Shenzhen, and Beijing. XtalPi’s clients are from big pharm in the world. Dr. Wen received his doctorate in the sciences from Chinese Academy of Sciences, and completed his post-doctoral research in quantum chemistry at MIT. Dr. Ge is cofounder and CTO at Cam Med LLC. He holds B.S. from Shanghai Jiao Tong University and M.S. and PhD from MIT. He has been awarded Medtech’s Rising Star 2017 by MD+DI. Cam Med is developing the Evopump, the first truly bandage-like wearable patch pump for delivering one or multiple injectable medications. Applicable across a wide range of medications and diseases, the Evopump will be commercialized in partnership with pharmaceutical firms to offer a patient-friendly means of improving compliance with injectable therapies. Cam Med LLC is the 2014 Masschallenge Gold Winner, 2014 CASIS Prize winner, 2015 Masschusetts Life Science Center (MLSC) Universal Partnership grant awardee, and 2017 New England Pediatric Device Consortium (NEPDC) grant awardee.